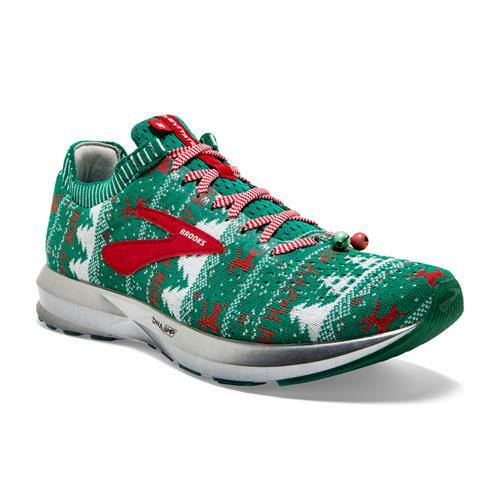 Celebrate this holiday season with a pair of Brooks Levitate 2 Ugly Sweater Editions. 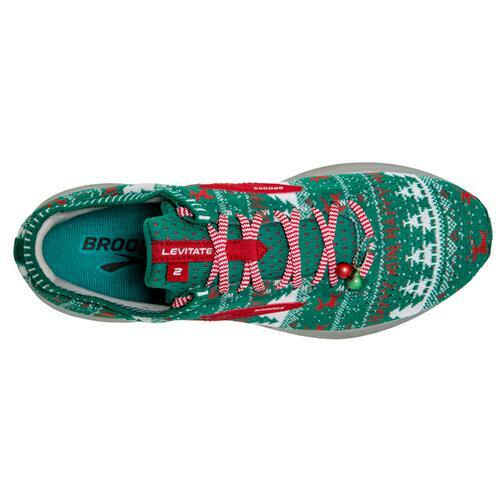 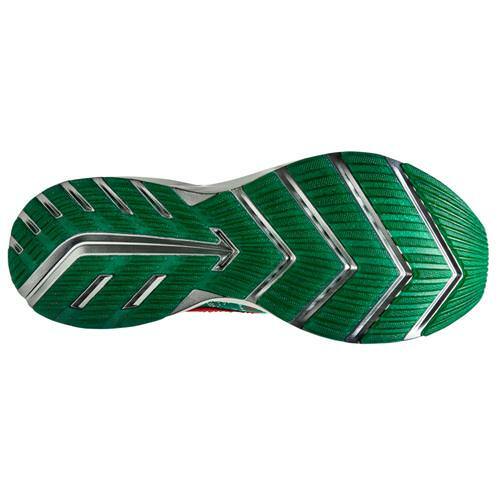 The Brooks® Levitate 2 creates a smooth and responsive ride mile after mile. 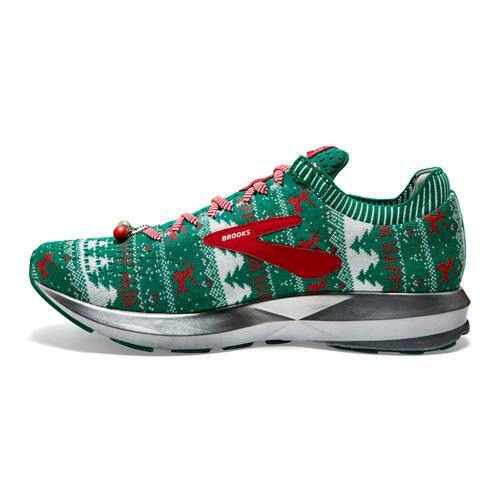 Made for the neutral runner, these sneakers are an ideal training partner for those searching for a lightweight yet reliable fit in their daily trainers. 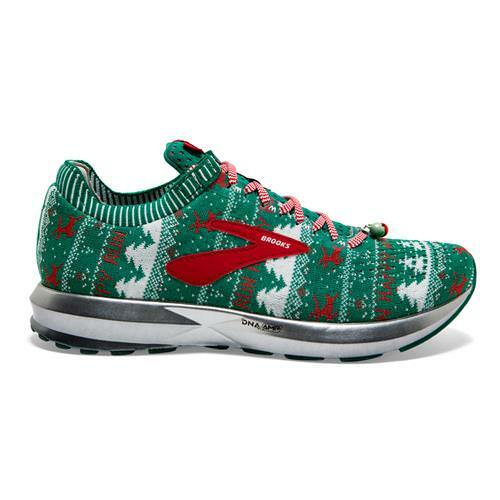 Levitate is made with Brooks® DNA AMP midsole cushioning to create a springy and responsive ride, and uses an updated Fit Knit upper to create an adaptable foot wrap feeling, while the internal bootie improves the fit.